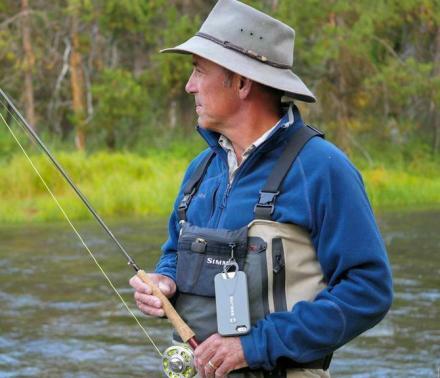 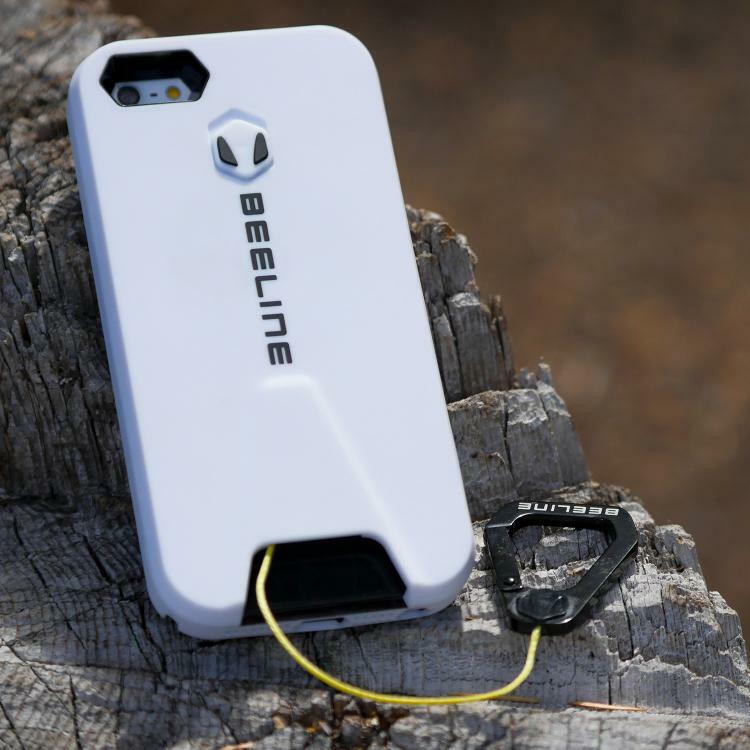 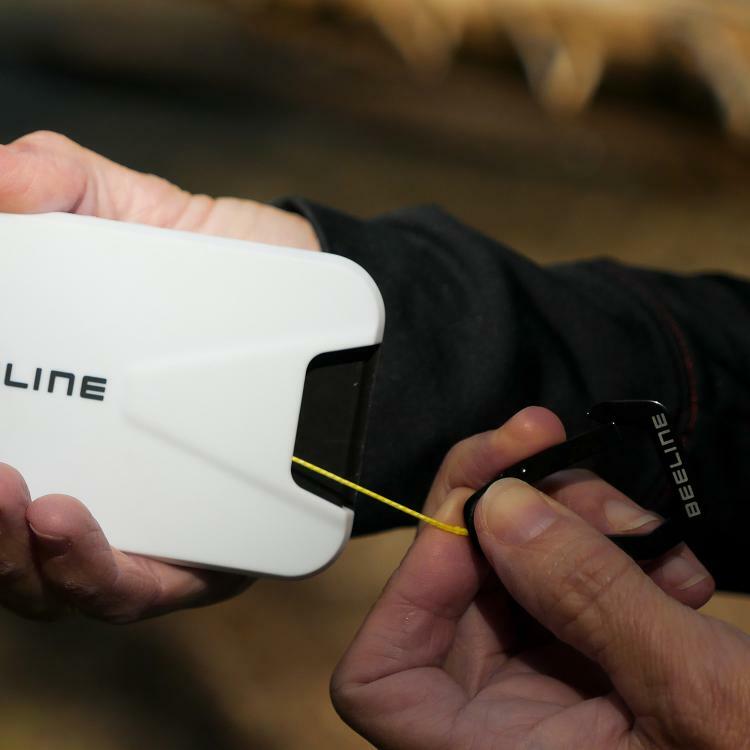 Beeline is a series of iPhone cases that have a retractable kevlar cord that straps to your body for use while fishing, hunting, kayaking, rock climbing, motorcycling, or more mundane tasks such as mowing the lawn or grocery shopping. 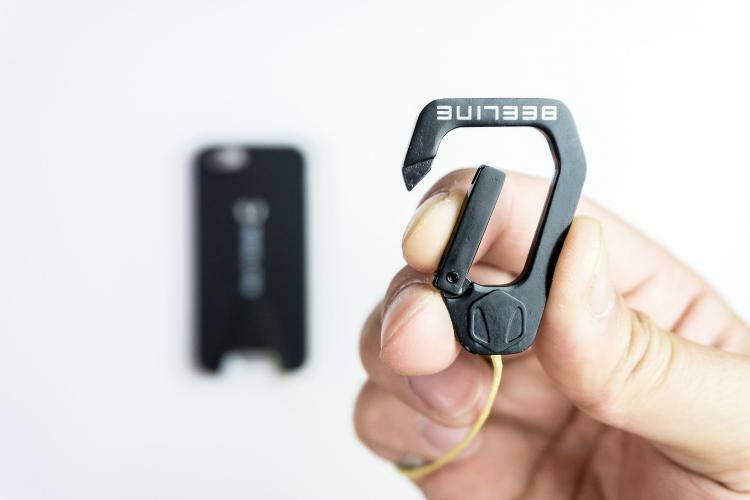 The kevlar cord is retractable so that you can simply attach it to your chest, pants, belt, etc, so that you can pick it up and extend the cord to use your phone, once your done, simply drop your phone and it will retract back in place. 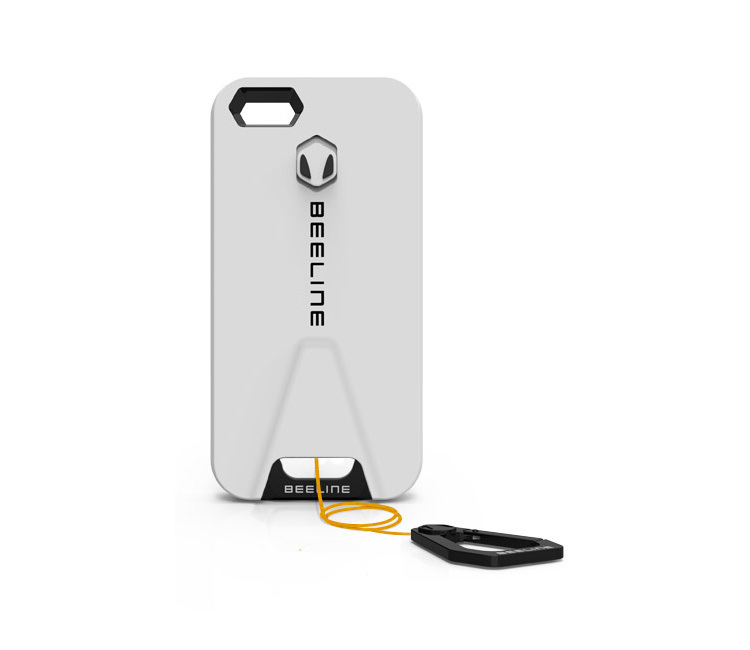 Very useful for tasks that don't allow a lot of time for taking your phone in and out of your pocket to check some stats, the weather, or snap a quick picture or video, the Beeline phone cases are said to be born from necessity, and are strong enough for any adventure. 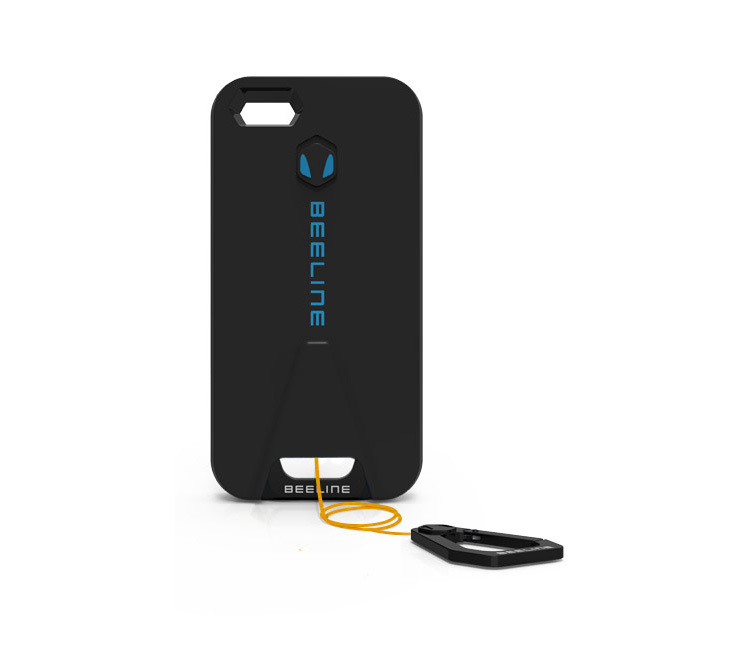 The Beeline case comes with a carabiner on the opposite side of the cord that you can use to attach to any part of your clothing or gear for super easy access to your phone. 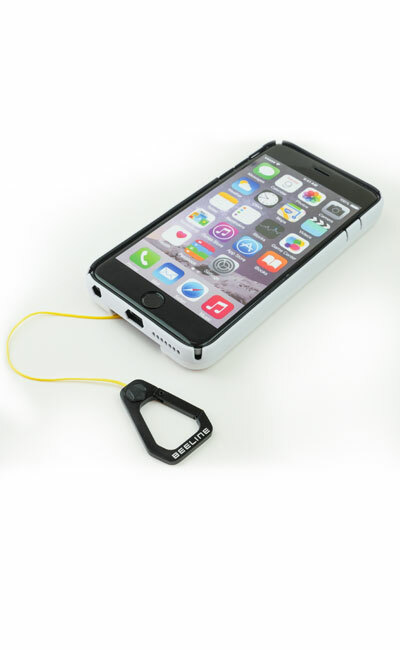 The case not only provides a cord for quick and easy access, but will also protect your phone from harms way if you were to drop it or smack it against something hard. 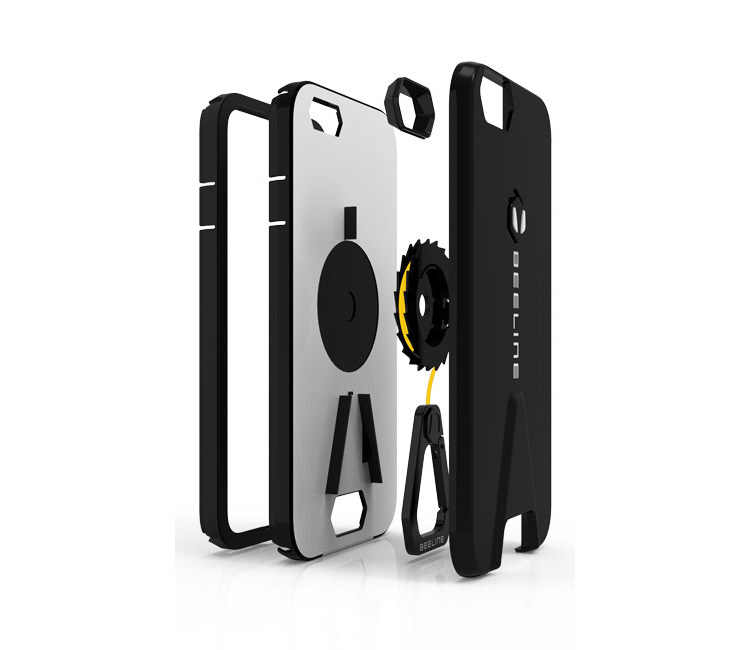 Plus, the case of course leaves access to your phone's camera, volume and power buttons, along with all necessary ports. 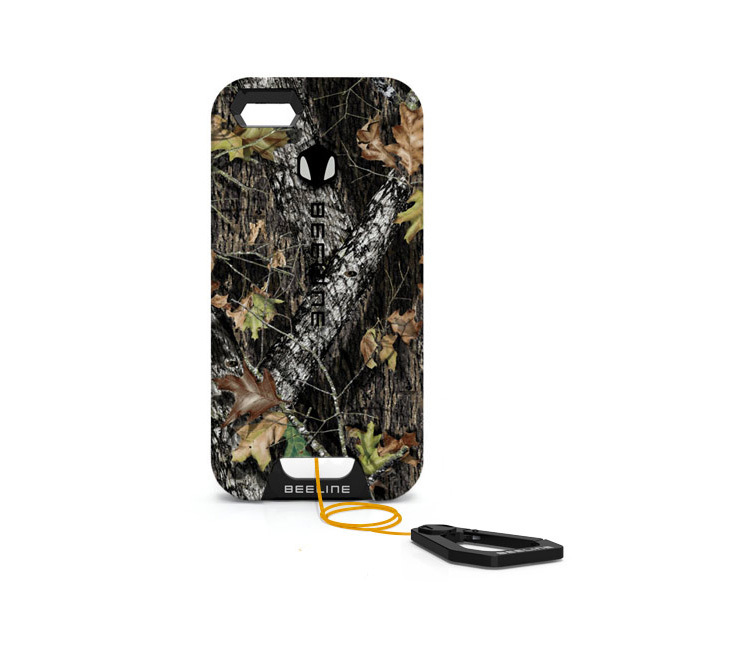 The retractable cord iPhone case comes in a variety of different colors and styles to choose from (including a few different outdoorsy/woods/hunting styles), are available for the iPhone 5, 5s, 6, 6 Plus, 6s, and 6s Plus models, and have a 30 inch retractable cord that's made from kevlar. Check out the Beeline retractable cord iPhone cases in action via the video below.